Don’t place security freezes on your credit reports until after you sign up for credit monitoring. In the wake of a major data breach at Equifax, in which the financial and personal information of nearly 150 million Americans was stolen, many consumers have decided to initiate freezes on their credit bureau accounts at the three major credit bureaus and sign up for free credit monitoring offered by Equifax. But the order in which you initiate freezes and monitoring is important. That’s because not only do freezes prevent thieves from opening new credit accounts in your name…freezes also prevent credit-monitoring services from monitoring your credit unless you sign up for monitoring before the freezes. What if you have already initiated freezes on your credit bureau accounts but have not signed up for monitoring? 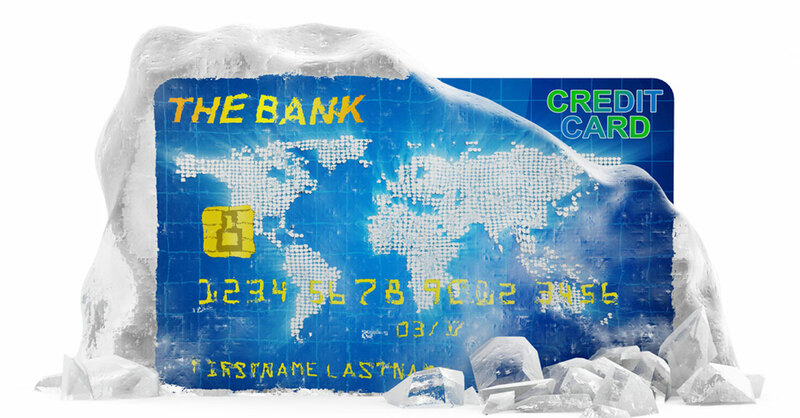 You will have to “thaw” the freezes (lift them temporarily) in order to initiate credit monitoring…and then refreeze them. In most states, a freeze or refreeze typically costs $3 to $10 for each of the big three credit bureaus—Equifax, TransUnion and Experian—although Equifax has suspended its fee. Four states have consumer-protection laws that allow residents to freeze or temporarily remove a freeze on their credit bureau accounts free of charge—Indiana, Maine, North Carolina and South Carolina. In other states, if you are a proven victim of identity theft…a consumer under 16 years old…or at least age 65 (or at least 62 in a few some states), you may qualify to pay reduced charges or no charge to freeze and/or temporarily unfreeze. Important: Avoid the option of putting a “fraud alert” on your credit bureau accounts instead of a credit freeze. A fraud alert is free and easier to initiate than a freeze because you have to request it at only one major credit bureau, which then notifies the other two. But a fraud alert provides less protection. For example, it expires after 90 days and has to be renewed. And if a thief tries to open a credit account in your name, potential creditors still can access your credit files, although these creditors are required to alert you directly.